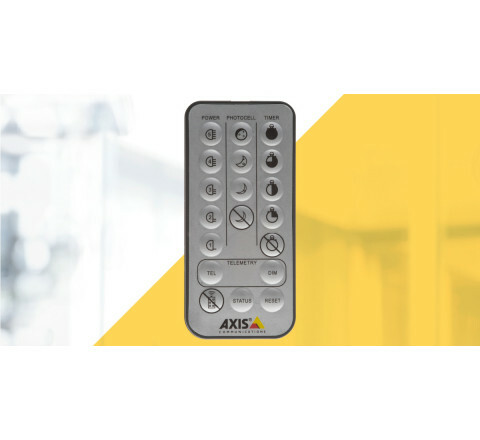 The remote control is compatible with all Axis T90B illuminators and provides the possibility to adjust settings of light intensity, photocell sensitivity and more conveniently from the ground level. No lift or ladder required. 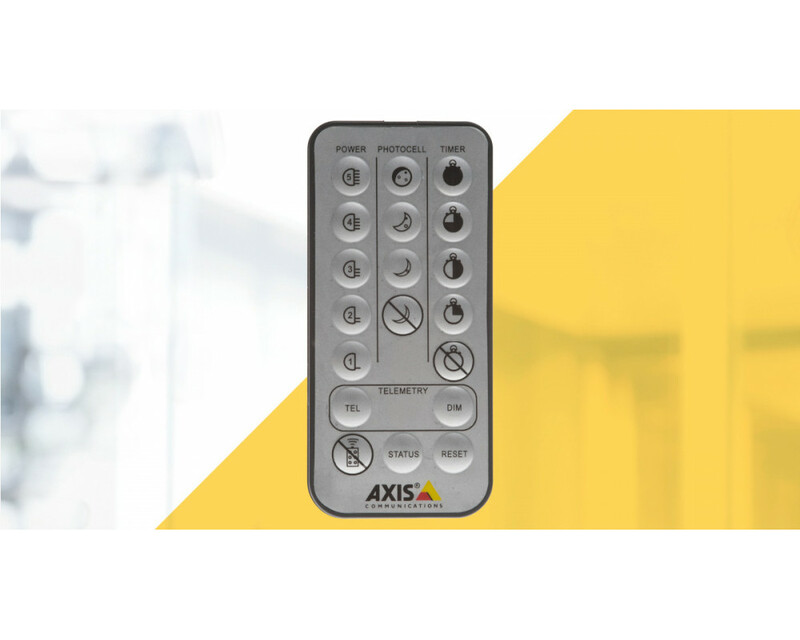 The remote control feature can be disabled after the installation is finalized to avoid tampering.